Is The Big Bang Theory ending soon? Recently, the Hollywood Reporter speculated that the next season of the popular CBS sitcom could be its last. 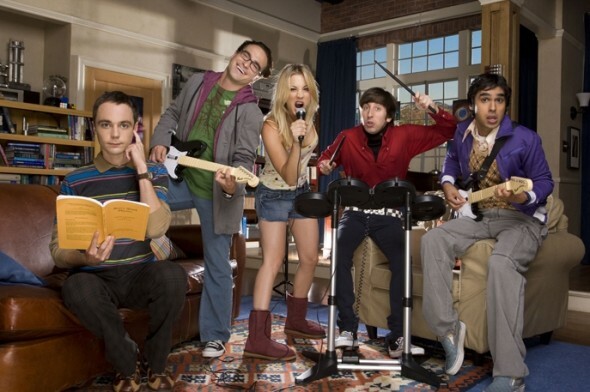 Currently, The Big Bang Theory is in the midst of their ninth season. While the series’ end is still up in the air, ratings for The Big Bang Theory have been high as usual. So far, the ninth season has averaged around 15.64 million viewers per episode. What do you think? Do you watch The Big Bang Theory? When do you think the sitcom should end? This is the only quality show left on TV and the only reason I still have cable. If Big Bang leaves then so do I. Please keep running this show. As long as you continue the good story lines and that great scientific humor that is used to describe everyday simple life, etc., and the comraderie of all the gang, you should have a show that will last 20 plus years. Love the show. But what it really needs is a spin-off. Perhaps about the software testers at Cal Tech. And if such a show needed an Technical Consultant I could be available.